Naexy Genius Sheet Mask. 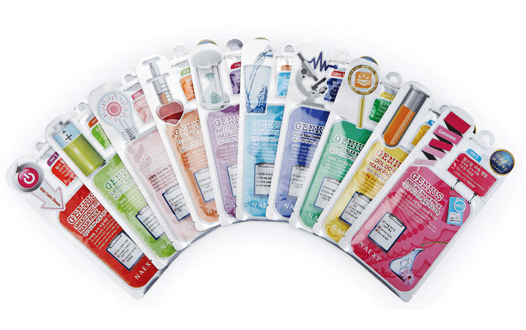 Individually wrapped sheet mask. Comes in formulas: Cool Down; Lifting Mask; Aqua Mask.